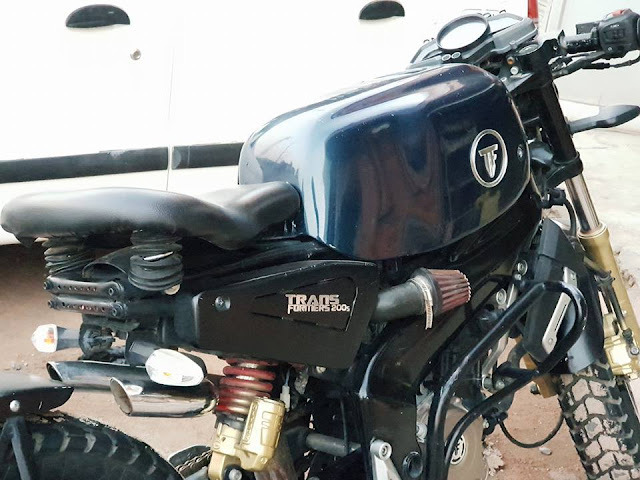 Today we are showing you another classic Cafe Racer bike straight from the heart of Sri Ganganar. This is 200s by TF Bikes Customs. 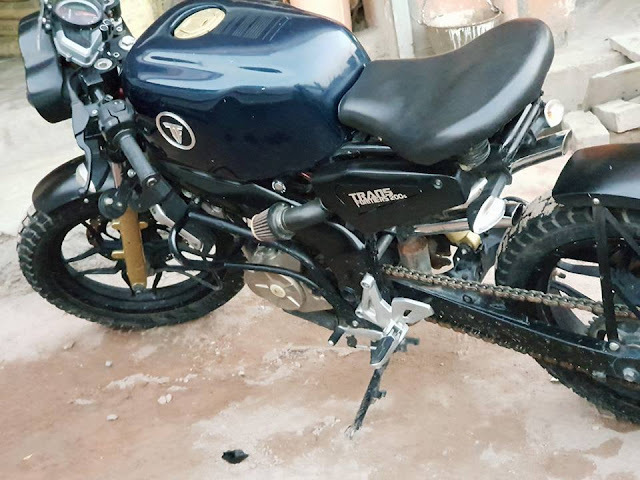 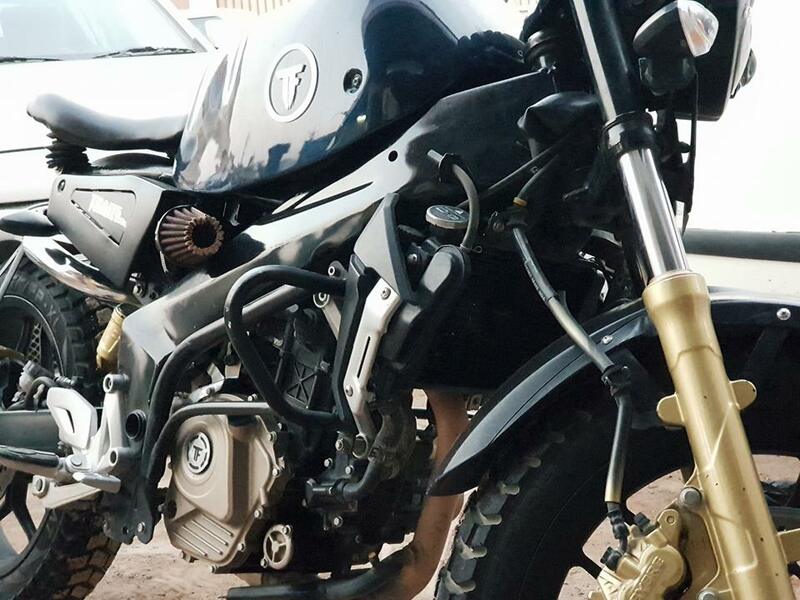 This bike is modified from Bajaj Pulsar NS 200. If you like this bike and want your pulsar NS 200 to be like that then contact TF Custom Bikes.